Living in an era where independent film and social media coexist side-by-side is exciting—with binge-fueled conversations filling our feeds, and more nonfiction films than ever before becoming must-see events. 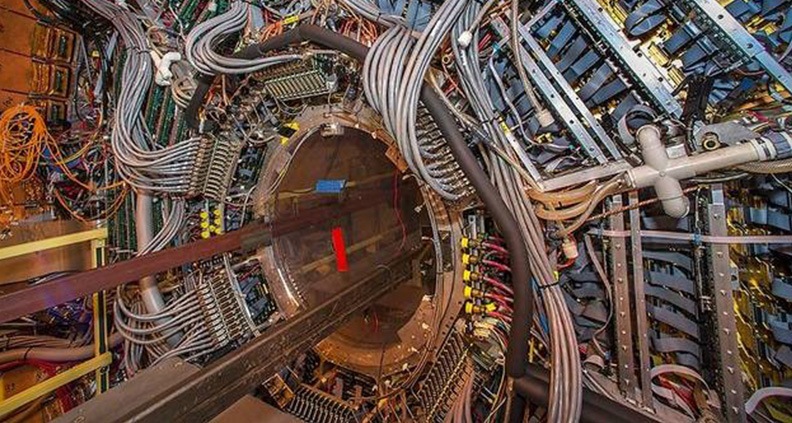 It’s a whole new landscape, one that couldn’t exist without streaming. Recently, both Netflix and Hulu dropped dueling docs about the ill-fated Fyre Festival, FYRE: The Greatest Party That Never Happened (Netflix) and Fyre Fraud (Hulu). Maybe you watched in real-time as social media caught fire over these two docs the ill-fated music-festival-turned-shitshow. Or perhaps you’ve been sucked into the online chatter surrounding buzzy docs like Wild Wild Country, Casting JonBenét or any of the countless others. These conversations are part of what doc-friendly SVOD platforms have brought to the culture. What They Offer: By outspending the competition to acquire and produce more documentary features and original documentary series than any other platform, Netflix has become the undisputed leader in the online video space. In the last four years Netflix has averaged 28 new documentary features. In the coming years, the company expects that number to increase. In addition, their success with documentary series like Making A Murder (2015) and Wild Wild Country (2018) has paved the way for more of this type of programing. In 2019 look for two new series to drop: Conversations with a Killer: The Ted Bundy Tapes launching and Our Planet, launching in April. 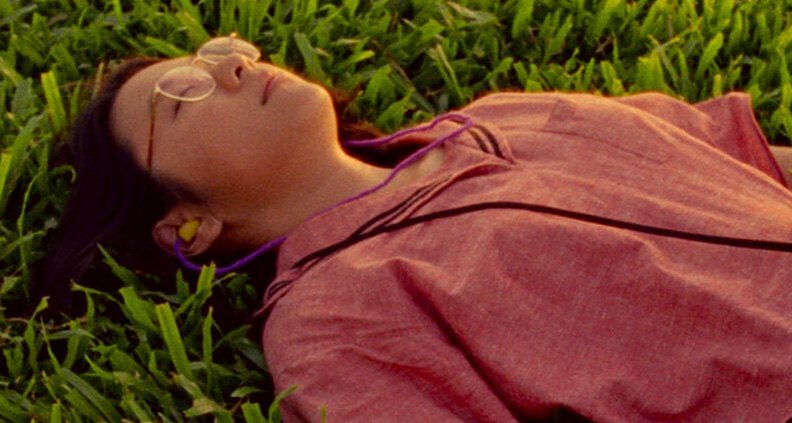 Not to mention current Spirit Award Best Documentary nominee Shirkers. What They Offer: CuriosityStream is relatively new to the party, launched in 2015 by the founder and former chairman of the Discovery Channel, John Hendricks. Driven by his passion for nonfiction programming, Hendricks saw the digital streaming revolution as a perfect opportunity to launch his newest brainchild: an SVOD service that exclusively delivered factual nonfiction programming. CuriosityStream currently has over 2000 documentaries, adding new titles weekly. Available through their website, as well as, Apple TV, Amazon, Roku and Microsoft’s Xbox, their docs focus on the core categories: science, history, technology, lifestyle and society. What They Offer: According to Jeff Bezos, there are currently 100 million subscribers to Amazon Prime, all of which have access to Prime Video. Amazon leans towards music, sports, food and true crime documentaries. And although the level of investment by Amazon falls short of Netflix, there’s no shortage of great nonfiction programming to be found on Prime. For now festival acquisitions are down in favor or internal productions, however it’s a safe bet that Amazon will still be looking to festivals to fill their nonfiction programming. They also have two documentary series coming down the pipe worth a look: The Giant Beast That is the Global Economy (February 22) and Lorena (February 15), produced by Spirit Award winner Jordan Peele. Scholars take note: there is reduced student pricing at both the monthly and annual levels. 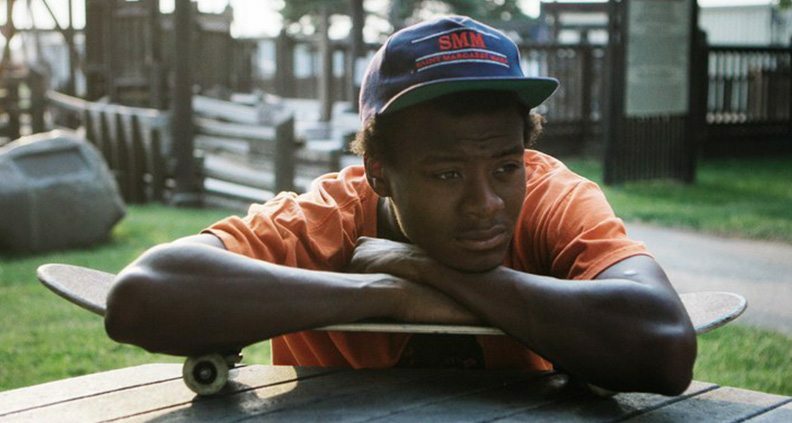 What They Offer: Last year Hulu delivered multiple docs that captured audience’s attention around the world, included two titles from our own list of 2018 Must-See Docs: RBG and 2019 Film Independent Spirit Awards nominee Minding the Gap. Hulu also hosts the award-winning festival darling Crime + Punishment, as well as several original pop-culture focused docs on subjects including James Bond, Batman and The Dana Carvey Show. And Hulu kicked off 2019 by going toe-to-toe with Netflix—mentioned earlier—with its Fyre Festival doc. 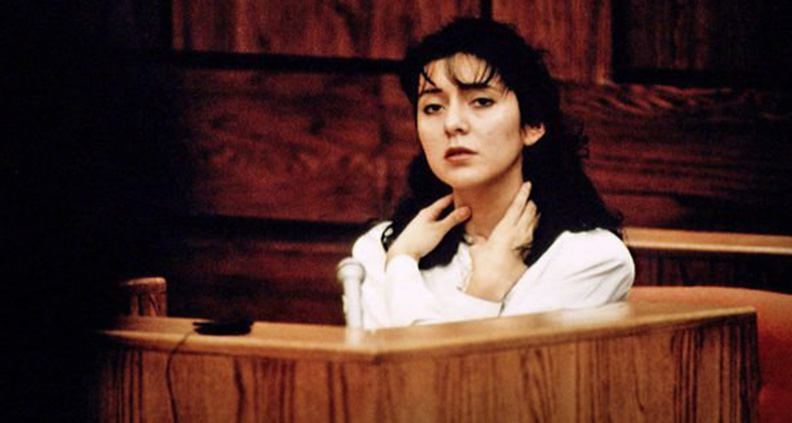 With great taste and a wide breath of topics covered, Hulu has proven itself as a streaming platform that continues to provide noteworthy documentary film programming. What They Offer: PBS Passport gives public television donors access to PBS television programming which includes documentary features, short films, a rotating selection of Ken Burns’ documentary series and the nation’s longest-running showcase for independent, nonfiction films: POV. Independent filmmakers are invited to submit completed or nearly completed programs for consideration to air. More than 1,000 documentaries are submitted each year, with only 22 films chosen for broadcast each season. 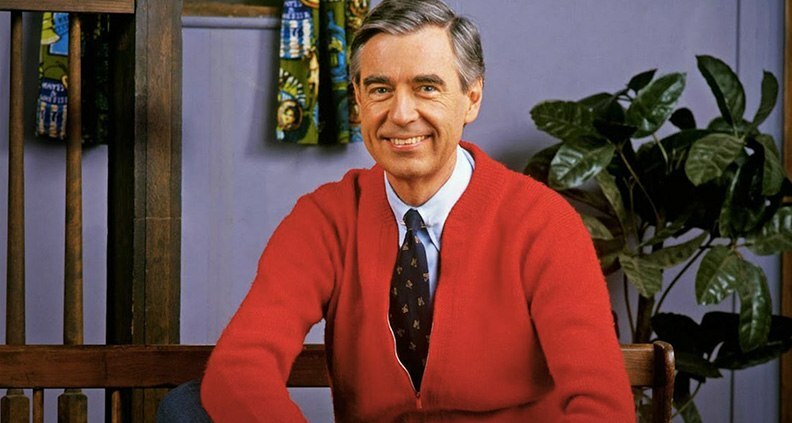 Film Independent Spirit Award Best Documentary nominee Won’t You Be My Neighbor? will is scheduled to premiere on the platform this February. What They Offer: For over three decades, HBO Documentary Films have been delivering nonfiction storytelling of the highest caliber. You might be more familiar with HBO GO, which is exclusive online access for all HBO subscribers. However, if you’ve cut the cord and are exclusively online then you’ll want to get HBO NOW. 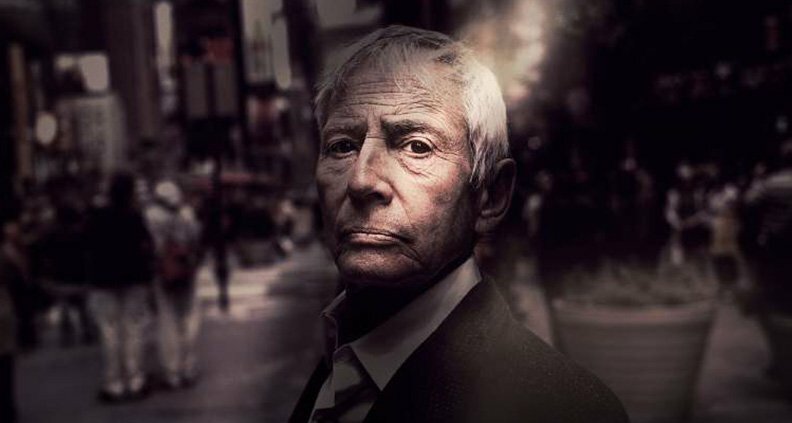 Between February and March 2015 HBO aired the six-part documentary series The Jinx: The Life and Deaths of Robert Durst, a groundbreaking documentary that focuses on three unsolved murders. The series made history with an ending that is arguably one of the most astounding moments in television history. And HBO Documentary Films has proven and I’m sure will continue to hold their position as one of the premier producers of excellent documentaries.